Architecture, as a field always is learned and meant to be the ‘Creator of the Space’ and for any place to become a space, it has to be a well-thought-out process. It has to evolve from an idea to an actual built form. And no architect can do that without the architectural drawings. There are always various stages which an architect goes through, to actually start the construction of the building. Below are the stages of the drawings and the importance and purpose to make them, and also the need to do it. The designing of any space begins with the planning and division of spaces, usually known as zoning of the spaces. This usually defines the various spaces that the building will have and the functions and interaction that will be integrated into the design. This usually is the beginning and is very important to progress with the design. 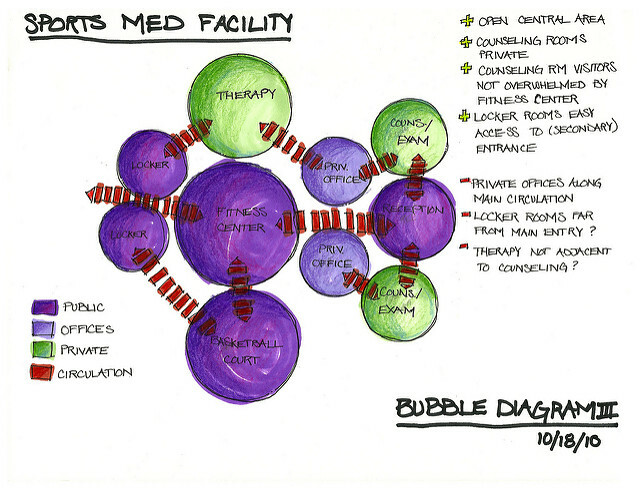 The drawings at this stage are usually sketches, rough diagrams, bubble diagrams, etc. For architects, this is as important as the final set of drawings and is given much importance. 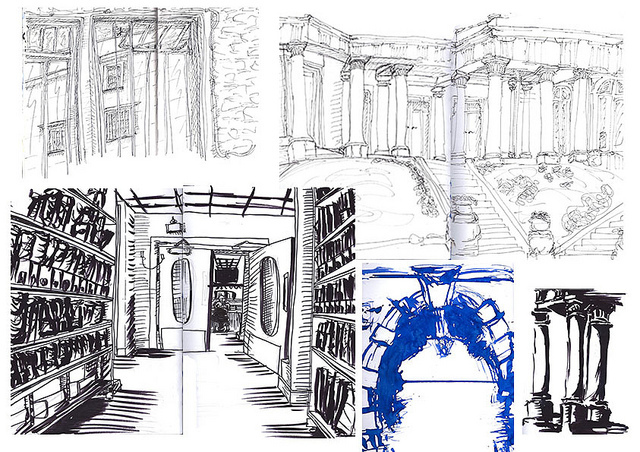 Sketching the spaces, as an architect presumes and wishes to be in appeal, and experienced by a user, it is important that there are drawings that represent the various elements that space is perceived by an architect and also is prompt for the building. These initial stage drawings also need to be discussed and made understood to the client, so that the design goes in the direction that is approved by both, the architect and the client. These drawings usually have perspectives and the proportions of various elements that are to be integrated. When the initial stages of the design freeze, the basic functional plans and details related to it, have to be put on paper and make the thought-out spaces into viable designs. These drawings enable to understand the requirements and decide the proportions and scale on the grass-root level, for the initiation. 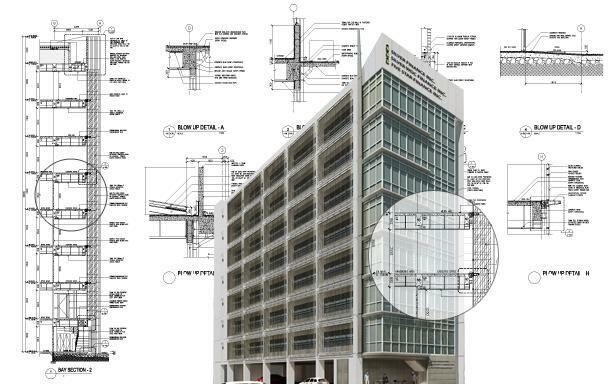 The architectural drawings are not just about understanding the spatial organization on the ground or horizontally, but it is of utmost important to get the verticality and the height proportions of the buildings right. Thus, the drawings and sections to understand that are an absolute necessity and hold more importance. Usually, every place has its patent construction technique, according to the geographical and climatic differences of that place. But, sometimes the designers experiment and take a different road than the ‘conventional technique’ or the ‘patent technique’ that usually exists. 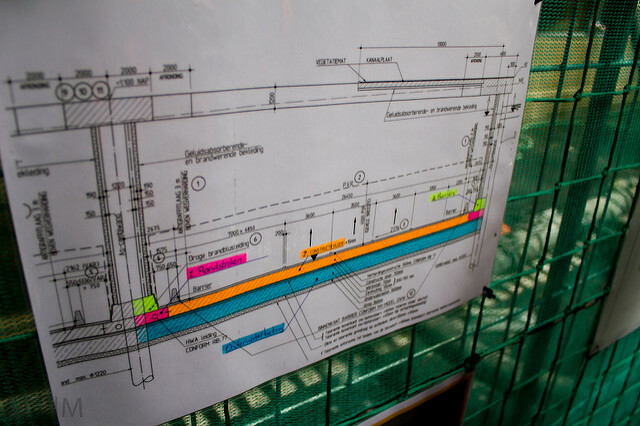 To implement the different techniques, it is very important to have the proper drawings for the workers and make them understand the differences and is very legible to them during the actual construction. With the increasing and growing technology all across the world, there are various construction and technical details that have evolved and are being used today in the infrastructure industry. To use those new details and to understand them, there have to be the eligible and detailed drawings which can elaborate the evolved technical details and are feasible to the workers.